Peace activists are aging — but all those nuclear weapons RIGHT OVER THERE are just as threatening as ever. THE QUESTION POSED in today’s cover story — “Is peace passé?” — sprung from a conversation last year at Pacific NW, centering on what has become a common theme: What kind of sense-of-place pieces can we do that give the many newcomers a grounding in what makes the Puget Sound region unique? Specifically: What “facts of life” known to many of us lifers are unknown to newcomers? Sometimes, that’s a warm/fuzzy or even humorous take. Others, it’s deadly serious. Today’s topic, in part, is a primer on the largely out-of-sight-out-of mind presence of numbers of nuclear weapons along our shorelines sufficient to destroy a good portion of human civilization. So it clearly falls into the latter camp. The premise with which we began — a story that would make note of what now has been decades of the U.S. Navy’s nuclear presence on Puget Sound — morphed into a profile of the small-but-persistent local peace movement that sprouted in response to it. 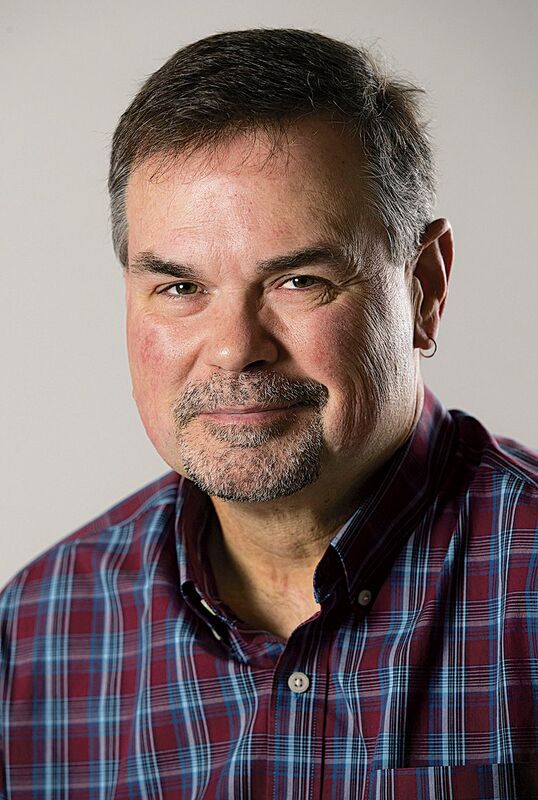 That’s largely based on experience covering the topic by photographer Mike Siegel and me; we have worked in Northwest news together for more than 30 years. As young journalists at the Bremerton (now Kitsap) Sun in the 1980s, we witnessed firsthand some of the early “white train” protests at Naval Submarine Base Bangor, organized by Ground Zero Center for Nonviolent Action. Three decades later, the overall number of nuclear warheads in our midst has actually been reduced, along with the national arsenal. 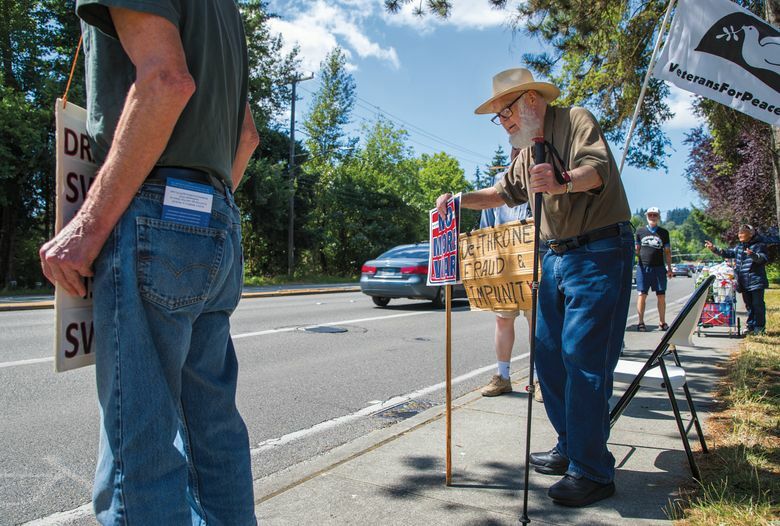 But the protest group is still active, increasingly frustrated by a visible age gap between older veterans of the peace movement and younger, politically active citizens who seem to have moved on to other causes. We hope the piece provides a bit of historic background, and serves as a conversation-starter about citizens’ responsibilities toward their armed forces and their place in our social fabric, and in our economy. It’s hard to imagine a serious local issue that gets less “airtime” in general media.